March savings is going on here at All Star Chevrolet North!  Great incentives and savings are to be made! Come and see why you should consider a brand new Chevrolet from us! The service department staff at All Star Chevrolet North has compiled a list of spring maintenance items for Chevrolet vehicles to help ensure safe and worry-free travels. 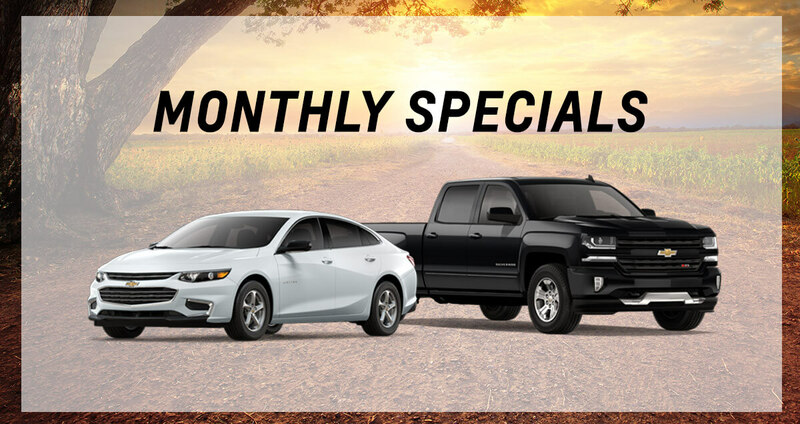 All Star Chevrolet North's Monthly Specials! Drive a powerful 2018 Chevrolet Cruze with 0% APR for 72 months when you take advantage of All Star Chevrolet North's lease specials. You can even opt for the new 2018 Chevrolet Silverado 1500, and we'll take $11,500 off MSRP when you purchase from us. Every Chevy we sell includes two years or 24,000 miles of free maintenance! Call.